Sonic Foldback Events is a group which excels in high-end events, production and infrastructure. They have talented and professional photographers and videographers who capture high resolution images and videos with their top-quality cameras and equipment. 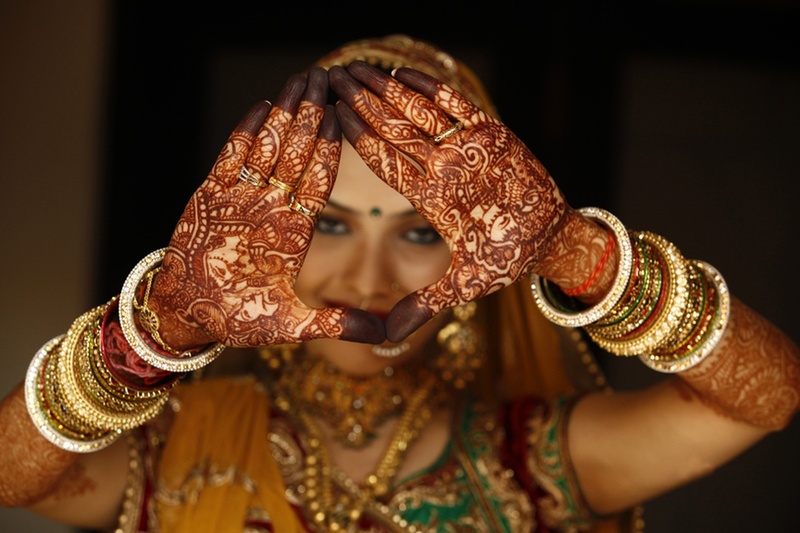 They have covered a lot of weddings ranging from destination to theme weddings. The team at Sonic Foldback Events understands what goes behind making your memories last forever and strives to provide same. 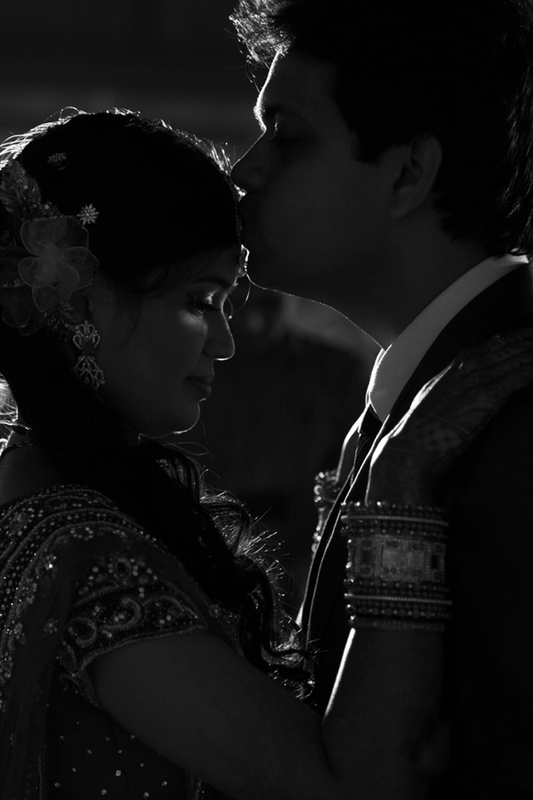 Sonic Foldback is a Wedding Photographer based out of Chembur, Mumbai . Sonic Foldback's telephone number is 76-66-77-88-99, Sonic Foldback website address is http://www.sonicfoldback.com, Facebook page is Sonic Foldback and address is 24 Ground Floor Swastik Chambers, South G Brave Marg, Chembur East, Mumbai, Maharashtra, India Pin code 400071. In terms of pricing Sonic Foldback offers various packages starting at Rs 65000/-. There are 2 albums here at Weddingz -- suggest you have a look. 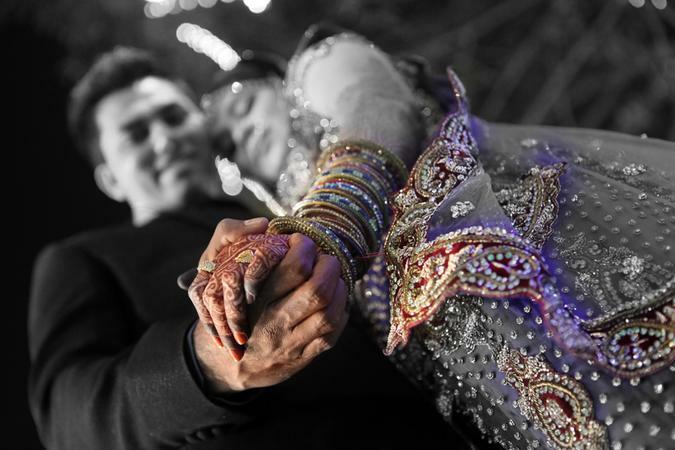 Call weddingz.in to book Sonic Foldback at guaranteed prices and with peace of mind.